We are living for it! We thought Liza Soberano was just wearing a regular ponytail, but little did we know that she was hiding a surprise at the back: Pink-colored ends! Liza's hairstylist, Raymond Santiago, created the Barbie Doll-inspired 'do for the actress' performance at the ASAP Pop Teen Choice 2017 segment. It's probably one of the most daring hairstyles she has ever done, and it perfectly complemented the fierce attitude she had onstage while singing the Calvin Harris x Rihanna track, "This Is What You Came For." 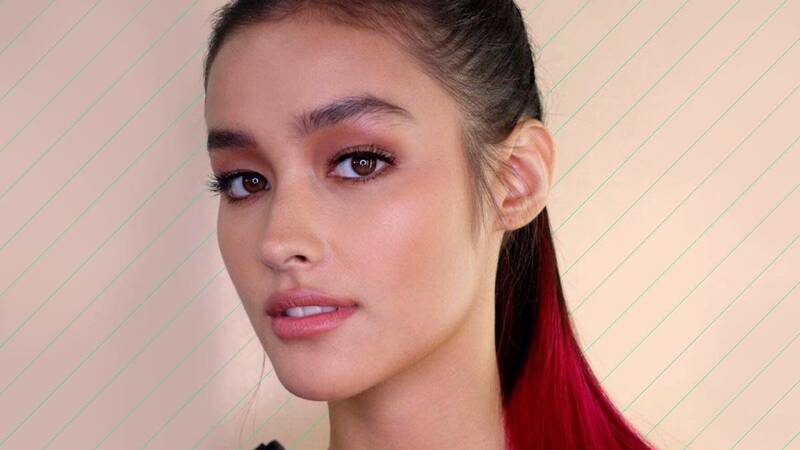 If you're like us—living for Liza's bold look—try these methods to cop her pink-dipped hair and shock everyone in all the upcoming parties you plan to attend. 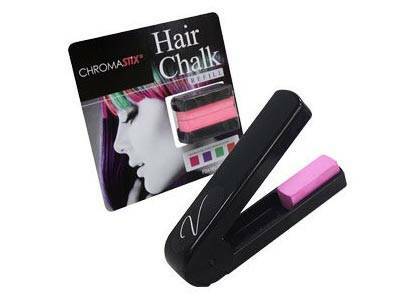 Sport colored tips for a day by rubbing a fuchsia hair chalk on the tips of your tresses. If you aren't into messy chalk application, clip in rainbow-colored extensions and put your hair up in a ponytail. Dare for something more permanent than our suggestions above: Bleach the ends and dip them in a bright pink dye. You can show off your magenta tips for three weeks max.